Food and drinks taste the best when fresh. Cooking vegetables few days after you got them from the local market? They may still be edible, but not as delicious as if they were fresh. The same goes for your coffee beans. Unlike with vegetables, you won’t be able to smell or notice the loss of freshness and flavors. However, this doesn’t mean your coffee stays fresh all the time. Actually, the further your coffee beans are from their roast date, the less likely you will be able to use them to make a quality and delicious cup of your favorite brew. So, how to keep your coffee fresh? The solution to this issue is very simple. All you need to is to store your coffee in air-tight storage vault. If you are not well familiar with storage vaults, we advise you keep reading as this post is all about these amazing storage containers. Why Coffee needs to be stored properly? No matter whether you are storing roasted coffee beans or coffee grind, you need to make sure it’s stored properly. Unfortunately, coffee is a perishable product that has an expiration date. It loses its freshness an aroma as time goes on. If you don’t have fresh coffee beans or grind, you simply won’t be able to make a perfect cup of coffee. Even if you roast the beans yourself, the wrong container can leave your beans to be assaulted by all the things that can cause coffee to lose its great flavor. Why would you need a special storage vault for storing your coffee beans when they very often come in their own handy bags? Yes, some of these packaging bags are really sophisticated. 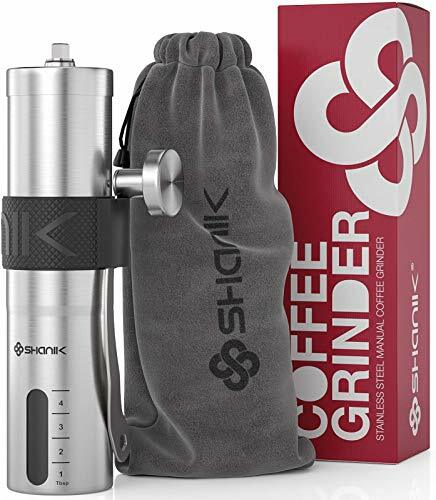 They are designed with the purpose of keeping your coffee as fresh as possible. For example, some of these bags with triple-ply foil are designed to prevent air from getting inside. 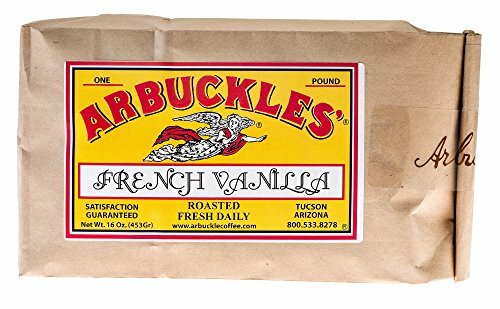 However, once the seal is broken, these bags can’t do anything to keep your coffee fresh. After the seal is broken, the air can easily enter into the bag and affect the freshness and aroma of your coffee. Scooping coffee from a storage vault is also a lot easier than scooping it from a bag. It is also worth mentioning that you should avoid using glass jars for storing your coffee. Wonder why you shouldn’t use glass jars for storing coffee? Well, glass can’t protect your coffee against sunlight on the kitchen counter or heat from your nearby oven. 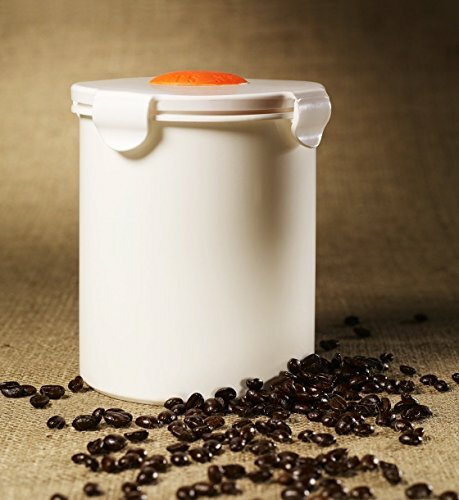 Tightvac Coffeevac Vacuum Sealed Storage Container is designed to store up to a pound of coffee beans or coffee grind. This storage vault is available in different colors. As it is very compact, it will easily fit into most kitchen cabinets if you decide to go with the clear version. If you get the dark-colored vault, you can leave it on the kitchen cabinet without worrying that sunlight might affect your coffee. To find out more about this coffee storage vault please check out our full review of the Tightvac Coffeevac Vacuum Sealed Storage Container. The LOVFFEE storage vault is an amazingly looking ceramic container with a glossy finish. This airtight vault has a rubber seal that keeps oxygen from attacking your coffee beans and coffee grind. The walls of the vault are rather thick, meaning it can easily repel heat that might affect your coffee. This vault will keep your coffee cool and dry. The LOVFFEE storage container is really well designed. The company thought of everything. They even thought of placing a bit of silicone to the bottom of the container so it won’t slide. 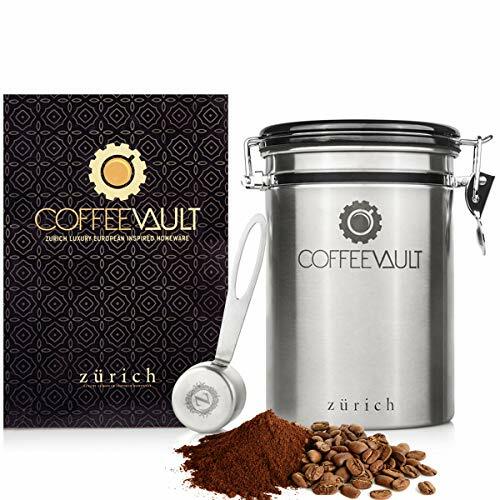 To find out what other cool features this storage vaults has to offer please read our full review of the LOVFFEE Airtight Coffee Canister. The Friis Coffee Vault is a beautifully designed stainless steel container that will not only keep your coffee fresh but will also add some style to your kitchen. This is one of the most popular storage vaults for storing coffee. What makes it so popular is the date wheel built into the vault lid. Thanks to the date wheel you won’t have to guess how long it has been since you roasted your coffee beans. The lid is also BPA-free, meaning it won’t cause and health issues. To find out more about this storage vault and learn how to use the date wheel, please check our full review of the Friis Coffee Vault. 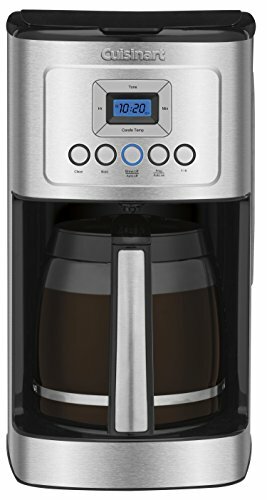 Coffee Gator is a stainless steel coffee storage vault that will allow the carbon dioxide from your coffee to vent evenly. The lid’s seal will keep the vault free of oxygen. The lid is also BPA free, meaning it won’t cause any health issues. Almost are parts are made of stainless steel which makes it incredibly durable and hard to damage. The container is also beautifully designed, meaning not only it will keep your coffee fresh but also add some style to your kitchen. 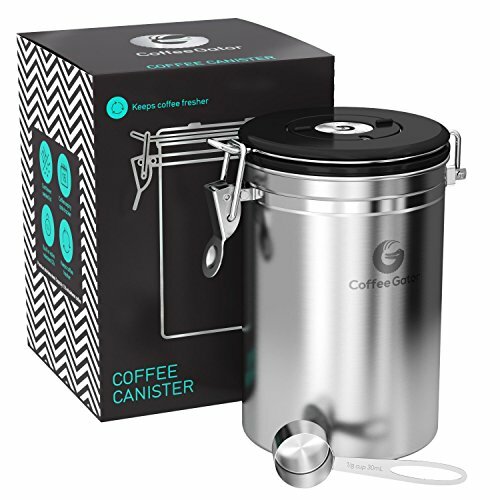 If you are interested in this storage vault and want to find out more please check out our full review of the Coffee Gator Coffee Canister. The BeanSafe Container is designed to keep your coffee fresh by keeping it safe from oxygen, which can make your coffee go stale and lose aroma and flavor. The BeanSafe container is designed to be lovely and stylish while also sturdy and durable. This container is dishwasher safe, meaning you don’t have to clean it by yourself. It is also worth mentioning the container comes with a stylish scoop in several colors to choose from. Still need more information about this storage vault? Please read our full review of the BeanSafe coffee bean storage container to find out more.